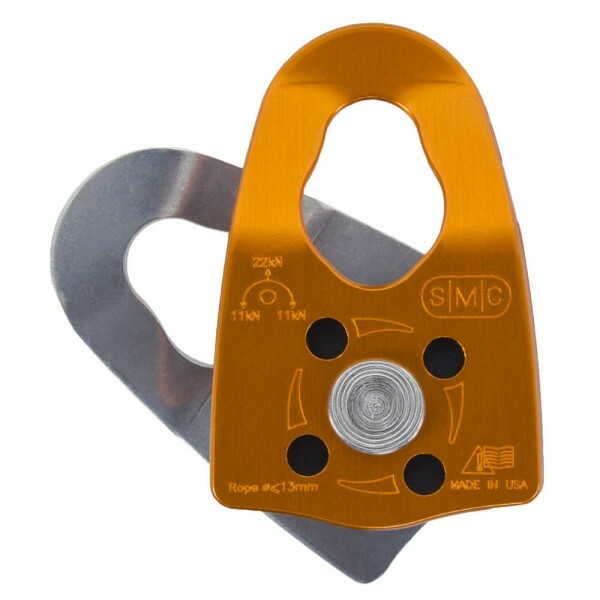 Produktinformationen "Seilrolle SMC CR x 1 Pulley"
Easier to carry in your life jacket pocket or swiftwater rescue kit than other, heavier pulleys. The pulley works great in Z-drag 3-to-1 extraction systems, rated at an amazing 22kN (4,946 lbf) load strength. Also features a durable and smooth-running Delrin® sheave. Weiterführende Links zu "Seilrolle SMC CR x 1 Pulley"
Kundenbewertungen für "Seilrolle SMC CR x 1 Pulley"